In 1940, the handsome, athletic, and charismatic David Sparsholt arrives at Oxford University to study engineering, unaware of his effect on others—especially on Evert Dax, the lonely son of a celebrated novelist who is destined to become a writer himself. 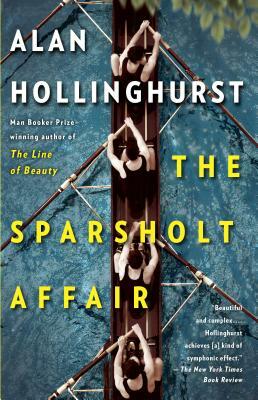 Spanning three generations, The Sparsholt Affair plumbs the ways the friendship between these two men will influence their lives—and the lives of others’—for decades to come. Richly observed and emotionally charged, this is a dazzling novel of fathers and sons, of family and legacy, and of the longing for permanence amid life’s inevitable transience.